Very tasty! I made small one bite size balls anf enjoyed everymouthfull. The sauce is "Spicy Classico bought sauce. Served with a fresh salad. I sure like the way that these look. 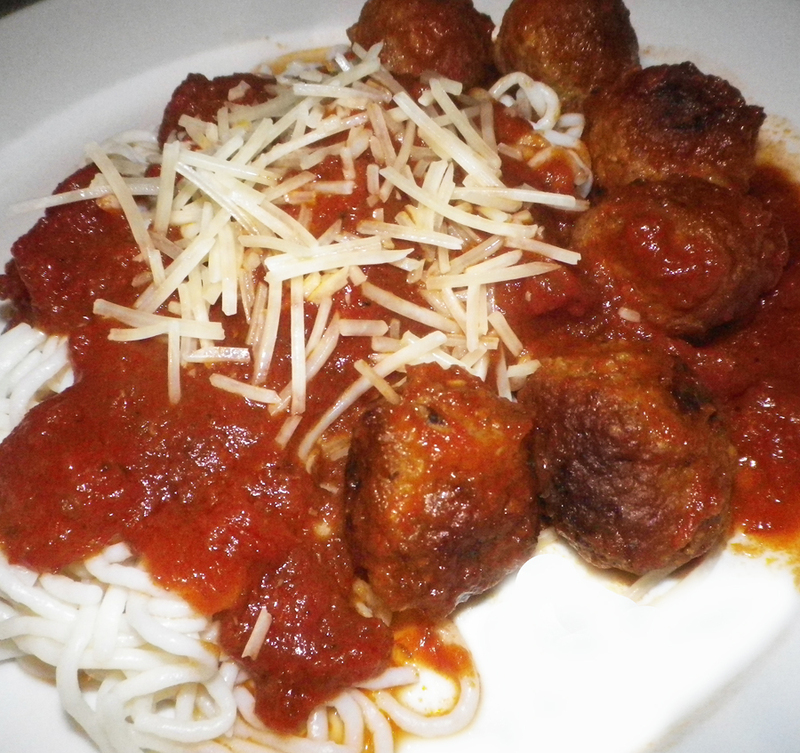 Great looking meatballs. Love the presentation that makes for one great photo!